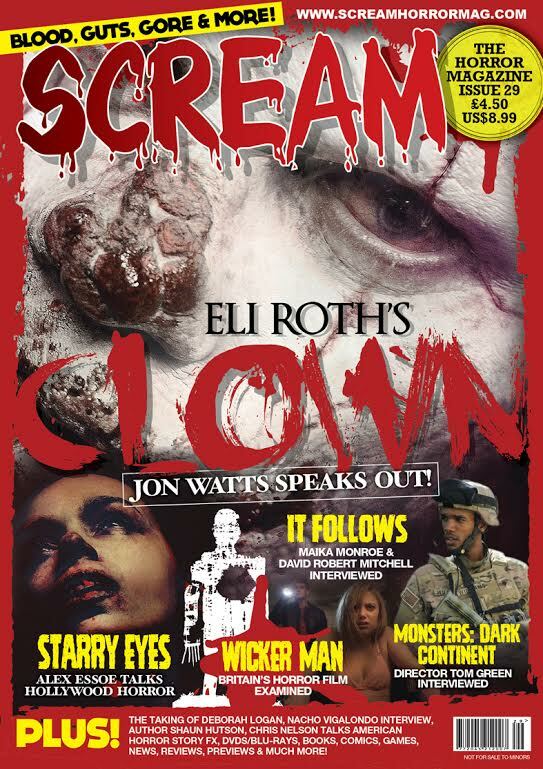 CLOWN: Director Jon Watts Speaks Out! 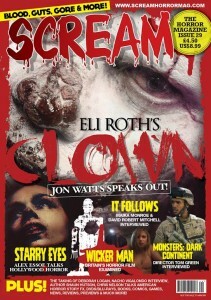 ITALIAN ZOMBIE CINEMA: Gore & Shocks From Europe! PLUS: DVD/Blu-rays, Books, Comics, Festivals, Games, Previews, News, Reviews and Much, Much More!